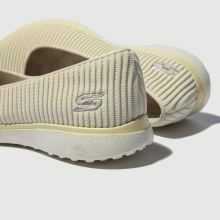 Step into pure comfort and support this season wearing the ultra-stylish Microburst pump. 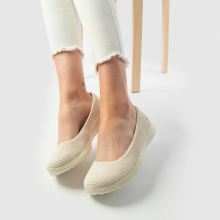 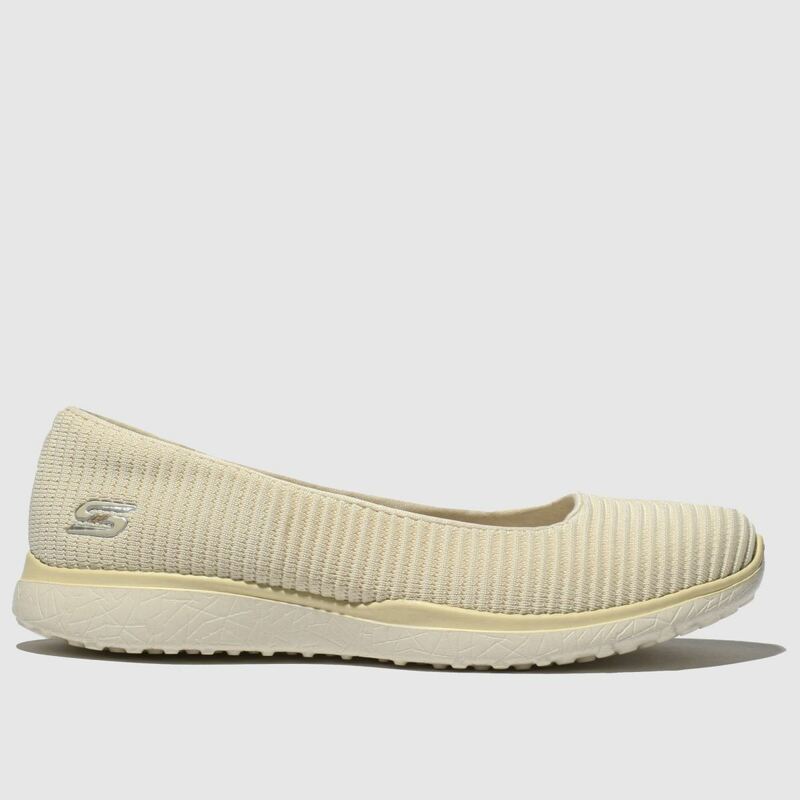 The natural off-white fabric upper boasts a textured feel while Skechers branding at the heel gives a premium feel. 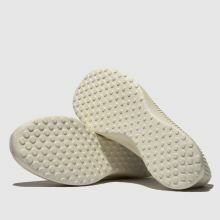 A cushioned insole and flexible outsole complete.